Profile | PURECERAM, spol. s r.o. 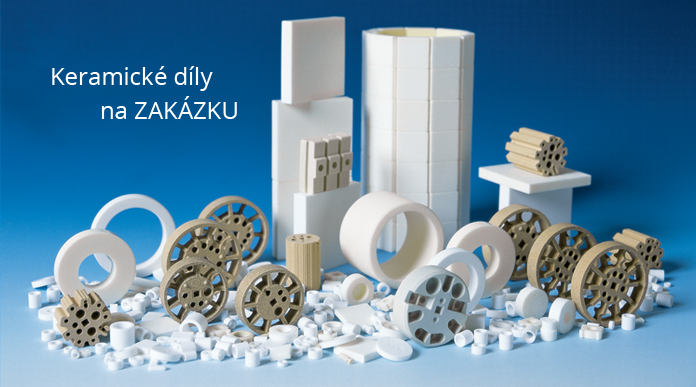 The company produces technical and electrotechnical ceramics on the basis of Al2O3, ZrO2, steatite and cordierite. All the input raw materials are purchased from well known foreign suppliers in the form of pressed granulates of certified quality (Nabaltec, Quarzsandwerke, Tosoh). We produce ceramic parts on order according the customer's drawings. 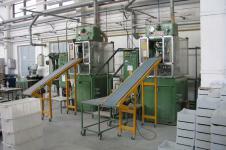 We ensure production starting with small series up to large-scale series production. We specialize in the production of components of minor dimensions, however, more demanding from the technical point of view. 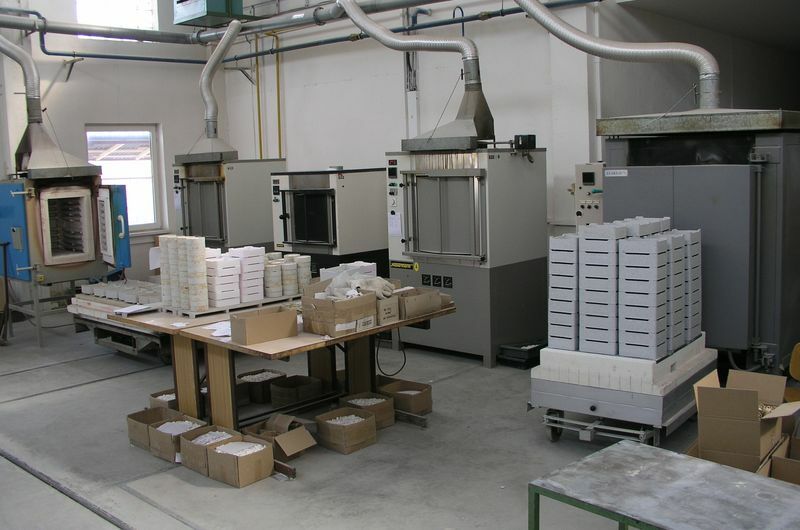 There are approximately 150 various types of ceramic products in our production line. We export the majority of our production - Switzerland, Germany, Italy and Poland. 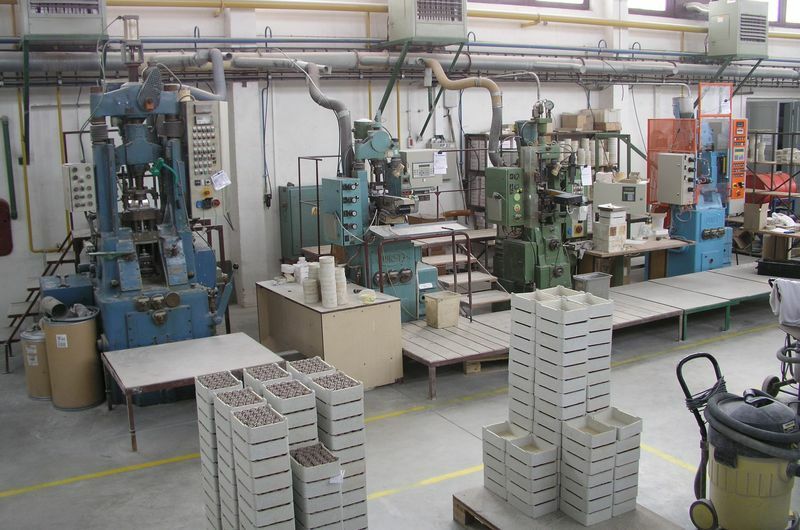 At the beginning of 1992, a small group of people started to develop a company dealing with the production of technical ceramics. 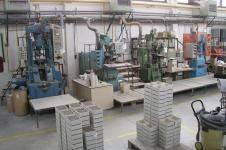 This company started to produce ceramics as a part of the Morava Zlín cooperative, however, under the PURECERAMbrand. The basic philosophy of the new company was the production of corundum ceramics parts on order, according to the customer's wishes and needs. Relatively soon the production line was extended by zirconium oxide products and later by steatite and cordierite ceramics. In 1995, PURECERAM, spol. s r.o. 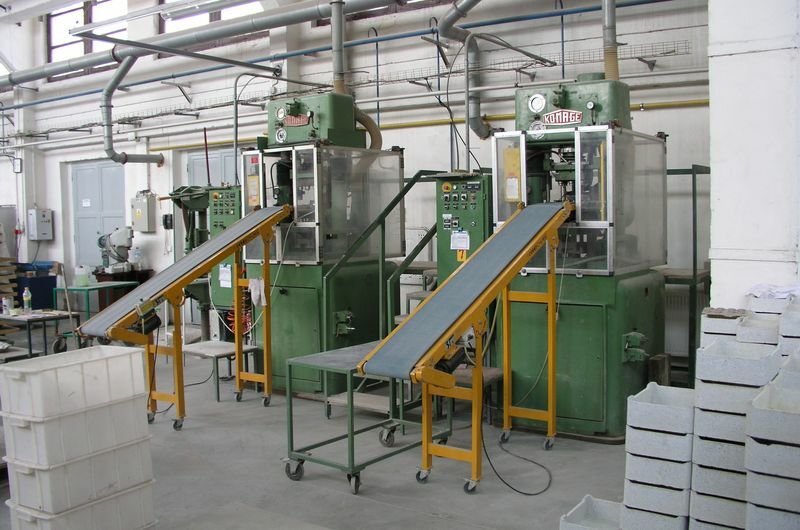 was established after an agreement with Morava Zlín and took over the entire technology and know-how, as well as the commitments of the former plant. The product line extended further and the company turnover is increasing regularly. 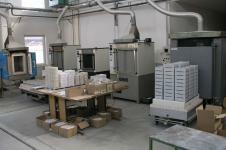 Steinel GmbH transferred its entire ceramic production to our company in 2001 and became the co-owner of the company. The entire company moved from unsatisfactory grounds into a bigger production facility during 2001 and 2002. This made it possible to extend the production, improve its quality and create conditions for further development of the company. At the end of 2004, we started to work intensively on the introduction of the quality assurance system in accordance with ČSN EN ISO 9001:2001. At the beginning of July 2005, we successfully passed the certification audit.